FOREWORD by JOSEPH JANSE, D.C.
For me it is a singular privilege to be asked to write a foreword to this anthology. 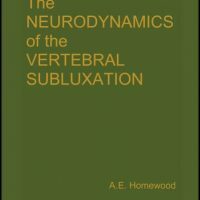 I consider the theme of this book to be of great importance and of considerable clinical significance. 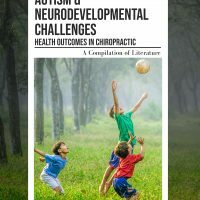 It is both encouraging and rewarding to know that here is a text that succinctly explores the biological and clinical implications of the idea that structural changes may condition attitudes; and in tum, mental attitudes can disturb structure. The organism, in response to a stimulus, normal or abnormal, acts or reacts as a whole. The relations between the emotional and the physical and the intimacy of the dynamics of structural and psychological interaction are distinctly emphasized in this volume. Man, homo-sapiens, is structurally and phylogenetically a biped. 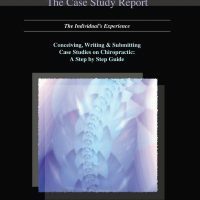 In man, frequent postural fatigue, the strain and stress of postural incompetence, the high incidence of spinal architectural defects, as well as the asymmetrical activities of work and play may tend to inflict an undue and aberrant volley of stimulations upon the brain, causing a possible buildup or expansion of some type of psychological problem. The converse, however, is also possible. Extended, nagging emotional strain will frequently mirror itself in neuromuscularskeletal tensions. The emotionally and mentally harassed individual often develops physical tensions. Once this sequence of pathological interreaction has been established, it becomes possible to influence it in a number of different ways. Into this picture of one stress factor leading to another, chiropractic care is projected as a normalizing, relaxing, tension-dissipating and reflex regulating therapy. This text relates information demonstrating benefits to people in distress. 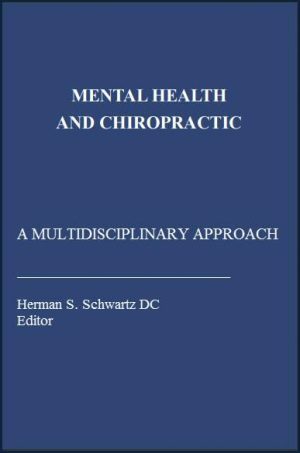 I should like to extend my personal appreciation to the noble and dedicated pioneer of this concept, Dr. Herman S. Schwartz, who is to be encouraged and commended. 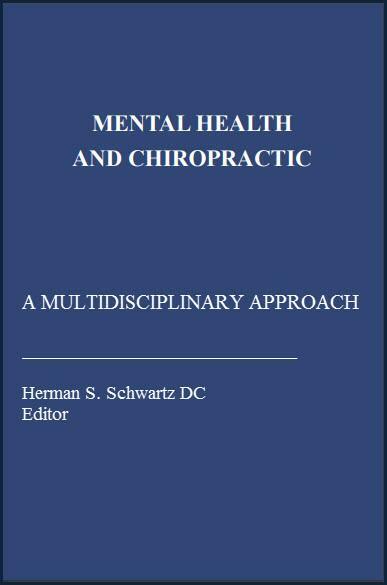 To those who worked with Dr. Schwartz as advisors and contributors, a most sincere expression of gratitude. Their contributions have provided the text with a sophistication and depth that make it truly a unique publication.